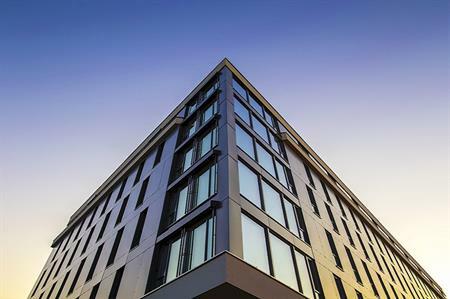 Carlson Rezidor Hotel Group has opened a dual branded hotel in the Nordics, The Radisson Blu Hotel, Oslo Alna and the Park Inn by Radisson Hotel & Conference Centre Oslo Alna. The two hotels under one roof have 348 rooms and suites. The upscale Radisson Blu features 142 rooms, and the mid-market Park Inn by Radisson offers 206 rooms. The hotels’ restaurant, bar, lounges and reception are shared. Both hotels will have a strong focus on attracting conferences, with meeting facilities of 2,000 sqm and a capacity to host up to 800 delegates. All 21 flexible meeting rooms have natural daylight and are named after natural wood. Meeting guests will also enjoy the signature concept of 'Smart Meetings & Events', tailored to generate creativity, community and efficiency.